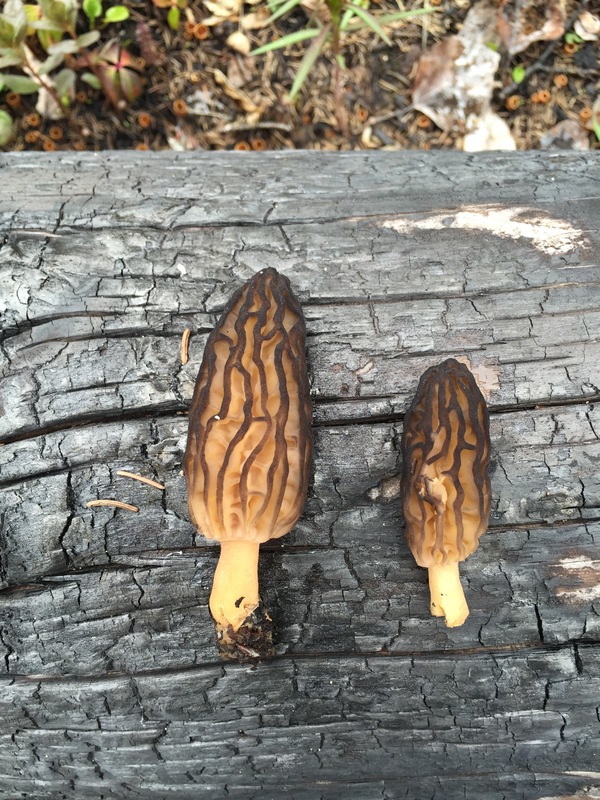 For my third segment of “Harvesting Anchorage,” I decided to go beyond city limits and venture out to the Kenai Peninsula in search of morel mushrooms. My family and I have always been avid boletus mushroom hunters, but we’ve never looked for morels. I heard they tend to pop up in areas where there have been forest fires. After last year’s Funny River fire consumed more than 155,000 acres of land, I decided to keep an eye on this area through a secret informant. Ok, I have a friend who lives out there and is also a gatherer like myself. 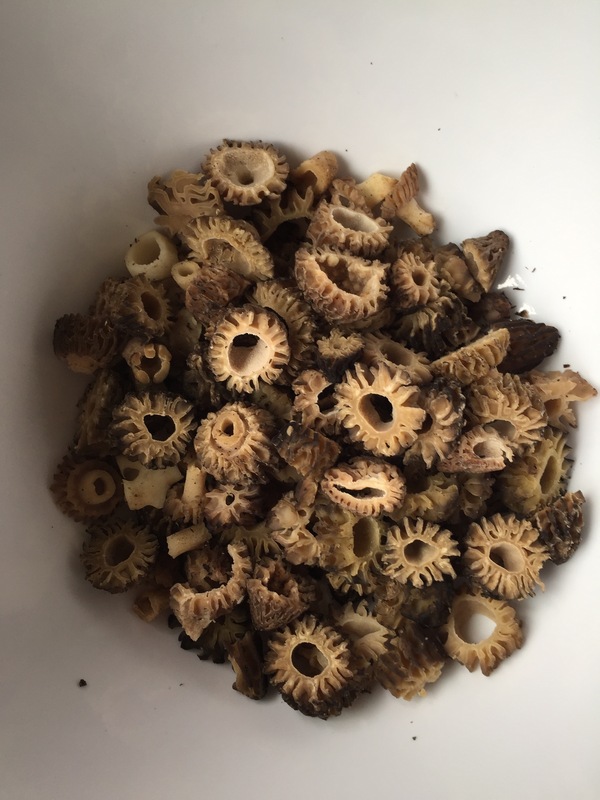 She gave me the news last week that the morels were up so my mom and I set out on a tiny road trip to Soldotna in search of these pristine, delicate, flavorful fungi. Much like boletes, my friend told us morels tend to grow near birches. 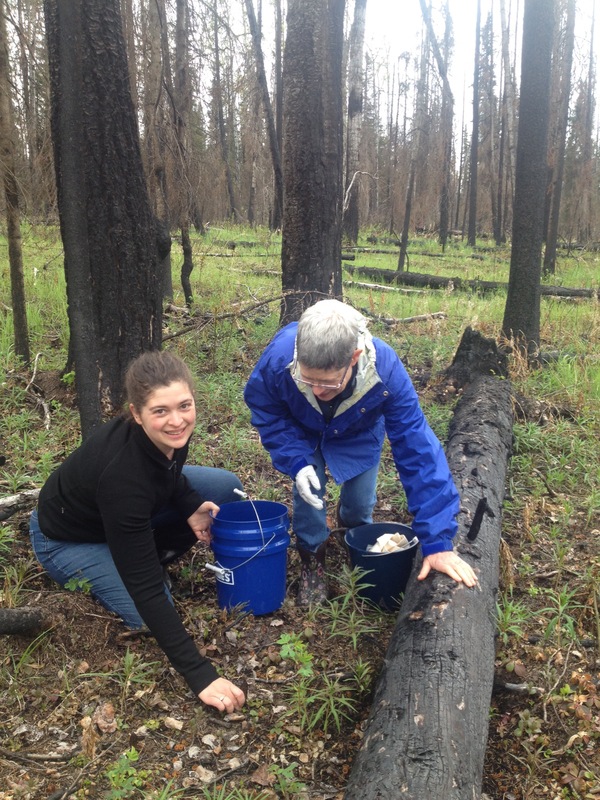 We pulled off to the side of Funny River Road and hiked about 1/4 mile into the burned spruce tree forest in search of patches of birch trees. The hunt wasn’t wildly successful, but I was thrilled even to find a few because these little suckers are hidden! Unlike boletes, which stand prominently and proud, morels look like burnt spruce cones and are about the same color as the earth. 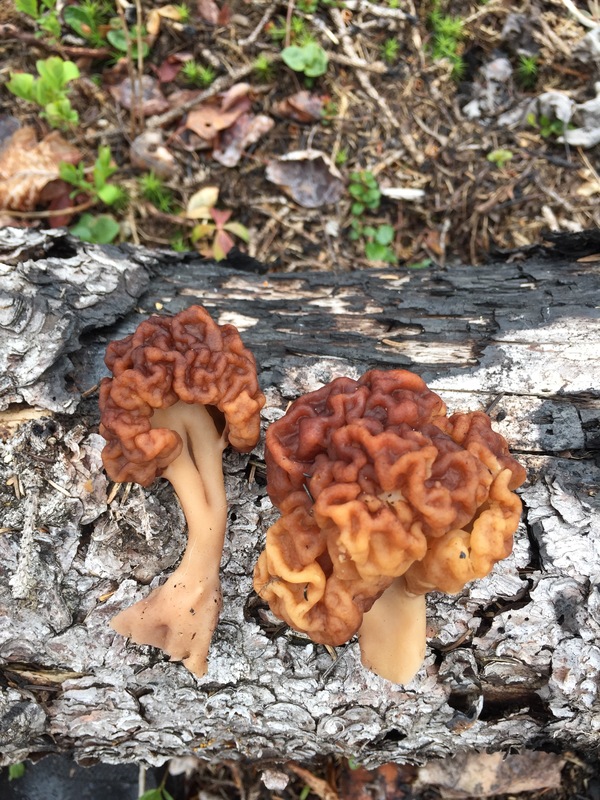 I had to get low to the ground to see any at all, but on the plus side, when I found one morel I usually found at least two more in the same area. It truly felt like a treasure hunt. 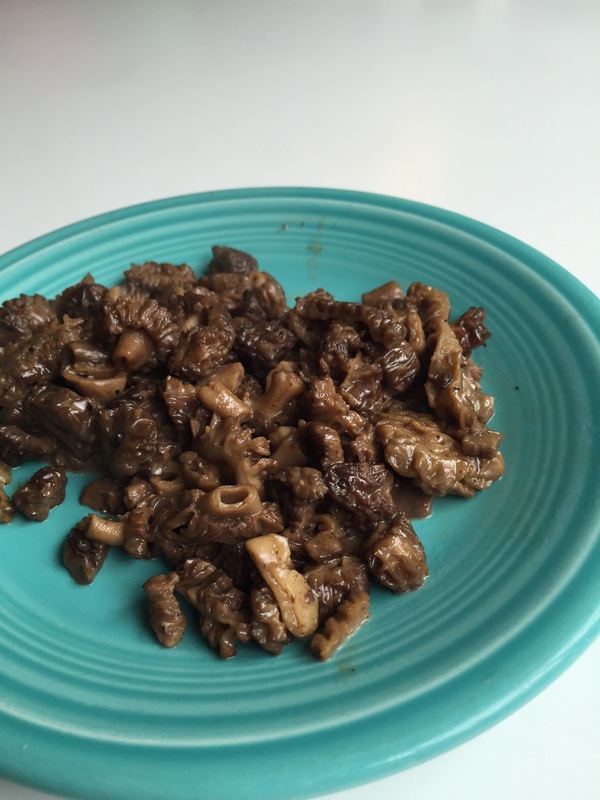 False morels look really different from the real deal. We immediately spotted some false morels, which looked completely different from the real things. Most of the real morels were pointy and brown. The false morels looked like misshapen blobs and were much lighter brown, like burnt sienna. We spent a good three hours yesterday and today hunting. There was competition. Lots of cars were parked along the road and I saw one fellow with a tall laundry basket fashioned into a backpack that was half full. 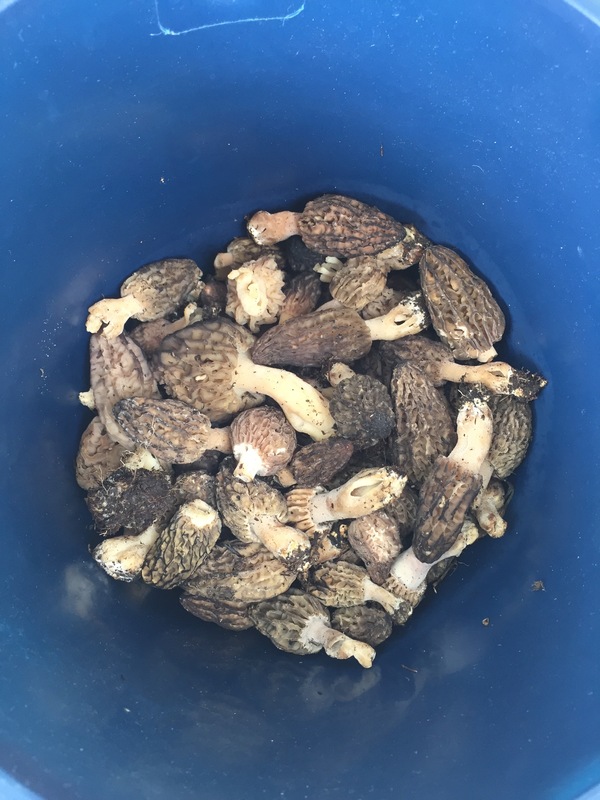 Another man had a full trash bag of morels, so it was obvious there were some experienced hunters among us. I’m happy with our small haul. I sent my mom home with the majority of our pick because she has the dehydrator. I took home a couple of dozen, cleaned them, sliced them and sautéd them in butter. 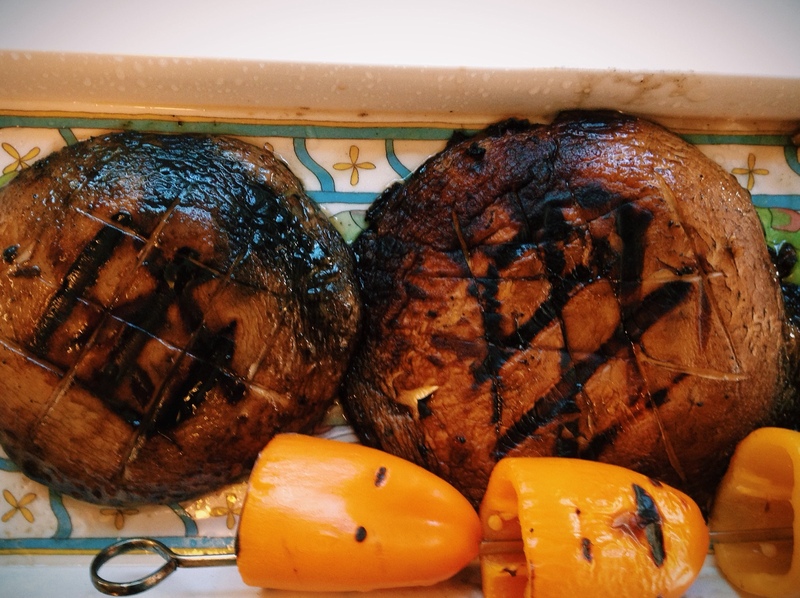 They had an earthy, mushroomy flavor (surprise!) but an altogether different taste from boletes. I’ve heard morels grow here in Anchorage and I’m now confident in what they look like so I can add them to my list of foods to search for when I’m out in the woods. 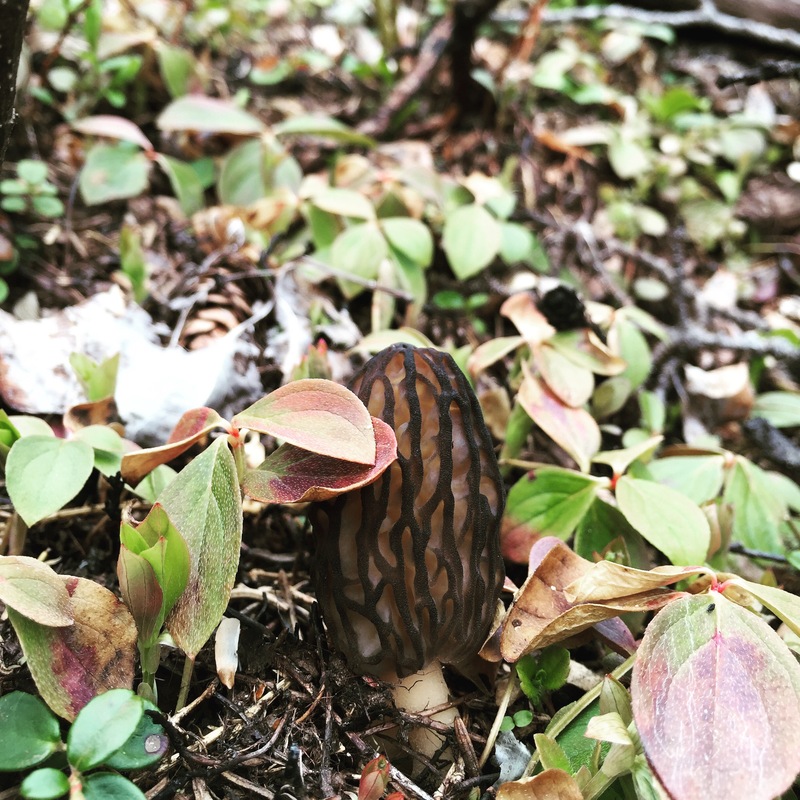 Have you ever picked morels in Anchorage? Tell me about it! Growing up I rarely had the chance to eat classic dinner foods such as tuna noodle casserole and meatloaf. I absolutely love these dishes. My mom started making meatloaf after I had moved out of the house and it quickly became a favorite. I don’t know what magic she puts into her recipe, but I’ll never know because, like me, my mom just throws stuff together and doesn’t keep track. Well, tonight’s meatloaf was worth remembering. I doubled the recipe so there’s plenty of leftovers for meatloaf sandwiches, which are almost better than fresh-out-of-the-oven. 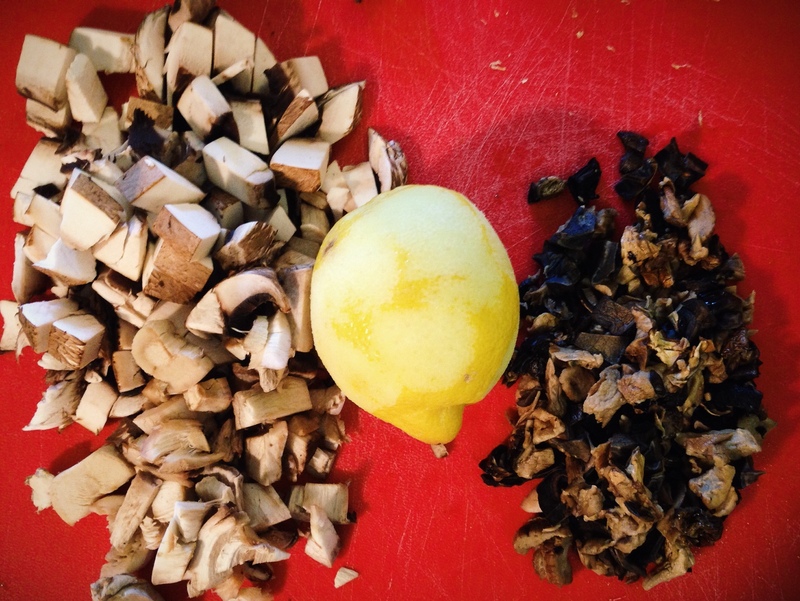 Place dried mushrooms in a small bowl with hot water. Cover and let sit for 20 minutes. In another small bowl, tear up the bread and add the milk. Let sit for a minute and mash up with a fork. In a Kitchen Aid bowl add the meat, nuts, yolks, soaked bread, tomato paste, Worcestershire sauce, soy sauce, onion, garlic, cheese, olives, dried herbs, salt and pepper. Finely chop the mushrooms and add them to the mixture, reserving the mushroom liquid for the sauce. Use the paddle attachment on a low setting until well combined. 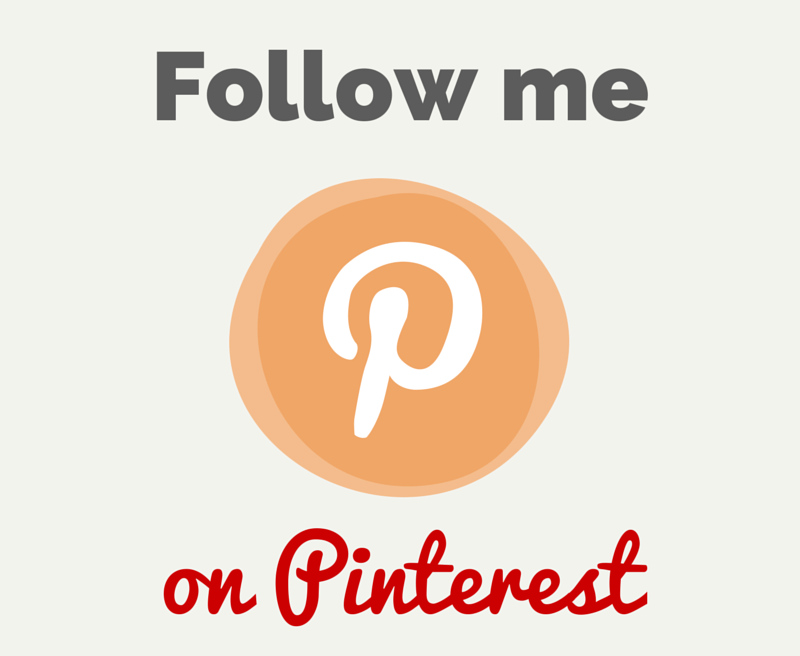 Pour the bread crumbs on a tray or pie plate. Heat butter and oil in a large frying pan over medium-high heat. Form four small loaves and dredge them in the bread crumbs. Brown the loaves in the pan two at a time. Place the loaves in a casserole dish. Top each loaf with decorative olives if you’d like them to resemble a 1950s Betty Crocker cookbook. Cover with foil and bake for 45 minutes or until the center of the loaf reads 140 degrees on a meat thermometer. Remove from oven, transfer loaves to a cutting board and let sit, covered, while you make the sauce. The sauce: Reheat the pan that you used to brown the loaves. Pour any drippings from the casserole dish into the pan. When the pan is hot add the marsala and tomato paste and whisk until everything is well combined. Bring to a simmer and turn down the heat. Add about 1/2 cup of the mushroom liquid and a splash of beef broth. Add more mushroom liquid if it’s too thick. Add parsley just before serving. Slice loaves into thick slabs. 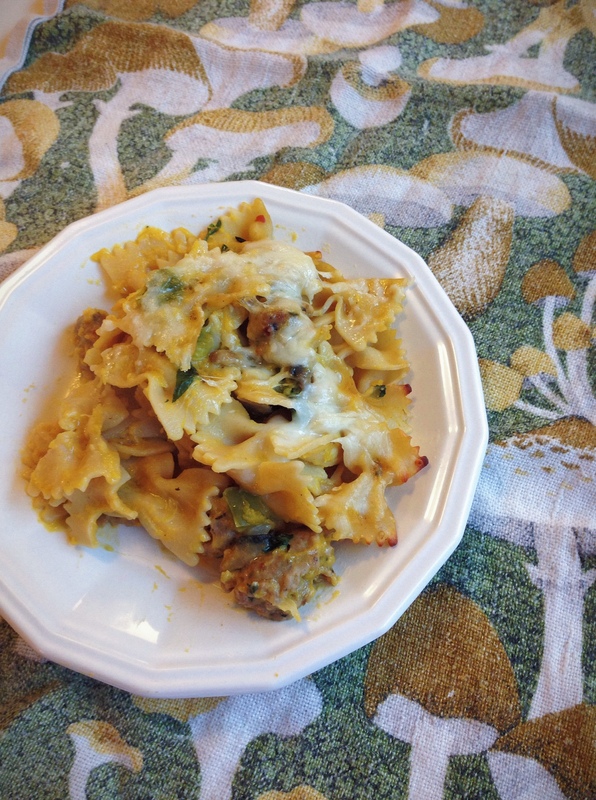 Serve with egg noodles and green beans. Slather with delicious meat sauce. Time to jump on the pumpkin bandwagon. I’ve had a medium baking pumpkin sitting around the house for a couple of weeks and I’ve been putting off cooking with it because I have so little pumpkin-cooking experience. I was inspired by a recipe from Hezzi-D’s Books and Cooks, but I also had items in the fridge I needed to use up, so I winged it a little. What I came up with was a flavorful casserole that was creamy, cheesy and somewhat healthy too. You can use canned pumpkin, but I recommend baking your own using this method, as it was super easy and fresh. Preheat oven to 350 degrees. Boil noodles till just al dente, drain and set aside. Meanwhile, brown the sausage in a large saute pan, breaking it up as it cooks. Set sausage aside and in the same pan, add the mushrooms, onions, chard, salt and pepper and toss till coated with the sausage grease. Add a small amount of olive oil if needed. Cover and let steam for five minutes. Uncover, stir in the garlic and saute another minute. Stir in the pumpkin, chicken stock and oregano. Bring to a simmer for a few minutes. Add the evaporated milk, sausage and parsley and bring back to a simmer. If it’s too thick, add more chicken stock. Place pasta in a large casserole dish and pour sauce over noodles. Sprinkle in half the cheese and mix thoroughly. Top with remaining cheese (and more cheese if you’d like) and bake for 30 minutes or until cheese is bubbling. 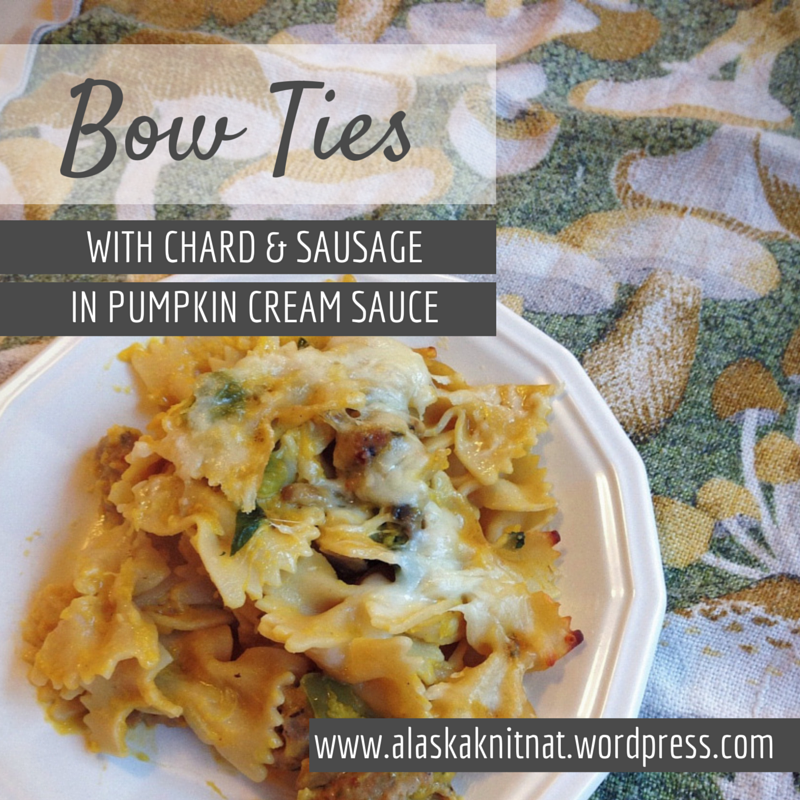 This is a wholesome dish the whole family will love! Being a working mom can often leave me beat at the end of the day. 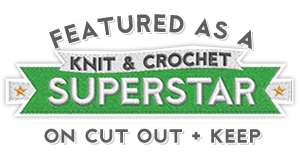 I always try and throw something together, but once in a while it’s nice to make something fancy. The dish I made tonight was again inspired by an NPR show. 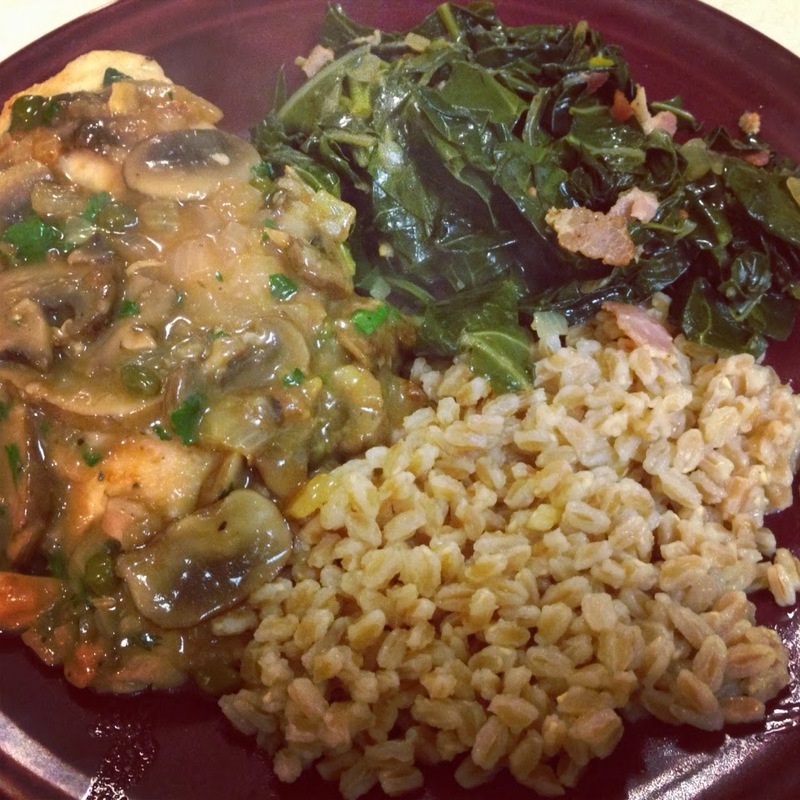 Today on Fresh Air the chefs from America’s Test Kitchen were talking turkey and mentioned a collard greens side dish that sounded pretty tasty. I wasn’t able to find the recipe on Fresh Air’s website, so I winged it. 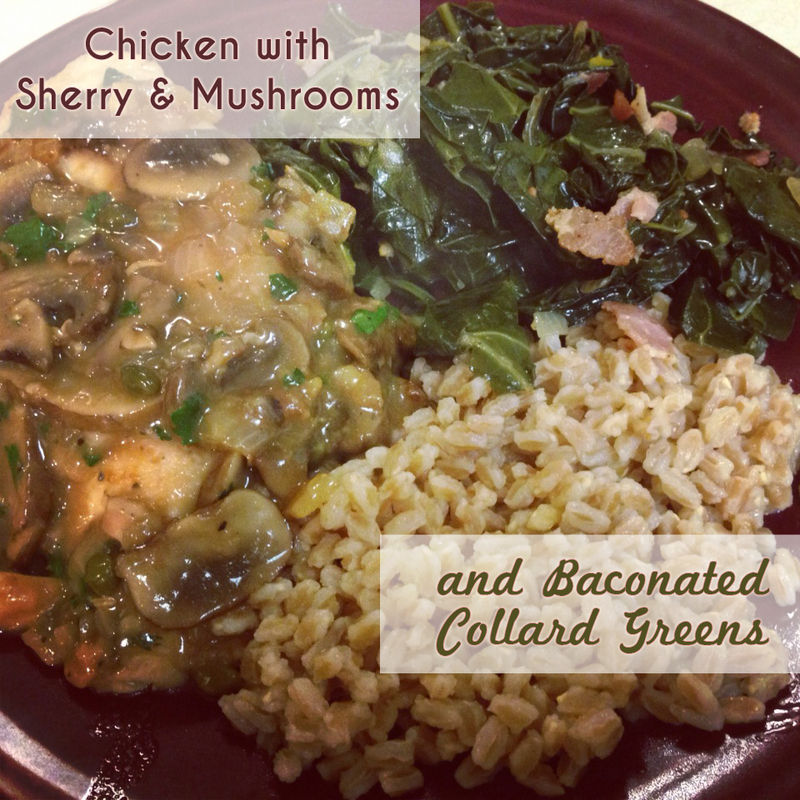 I’m not too familiar with cooking collards, but what I came up with was bright, slightly smoky and delicious. Serves 3, prep/cooking time: 45 mins. With a fork, stab the chicken all over. Place in a large Ziploc bag with 3 Tbs. olive oil, the soy sauce, vinegar, mustard, 3 cloves of garlic, salt and pepper. Marinate chicken in the fridge for 30 minutes. Meanwhile, rinse the collards and remove the stalks. Roughly chop the collards. In a dutch oven, brown the bacon and set aside. Add 1 Tbs. olive oil and sauté the onions till soft, about 5 minutes. Add the collards and stir till they are wilted, about 3 minutes. Add the chicken stock, cover and let steam for 30 minutes, adding more stock if needed. There should be very little liquid in the pot toward the end, so partially cover and let liquid evaporate if needs be. While the collards cook, pat dry the chicken and dredge in flour. Preheat the oven to 400 degrees. Heat a large oven-safe skillet over medium-high heat. Add 1 Tbs. butter and 1 Tbs. olive oil. When pan is hot, add the chicken and brown on both sides, about 5 minutes per side. Set chicken aside. Add the mushrooms and onions and sauté till onions are soft. Add 2 cloves of garlic and cook for one minute. Stir in 2 Tbs. flour and cook for another minute. Pour in the sherry and stock and bring to a simmer, scraping up all the yummy burnt bits from the bottom of the pan. When the sauce has thickened, place the chicken back in the pan. Cover the pan and place it in the oven. Bake for 20 minutes or until chicken is cooked through. Set the chicken on your serving plates and add parsley and capers to the sauce in the pan. Stir and spoon over the chicken. Add a fresh squeeze of lemon juice to each plate. To finish the collards, stir in the bacon bits and vinegar. Add salt and vinegar to taste. 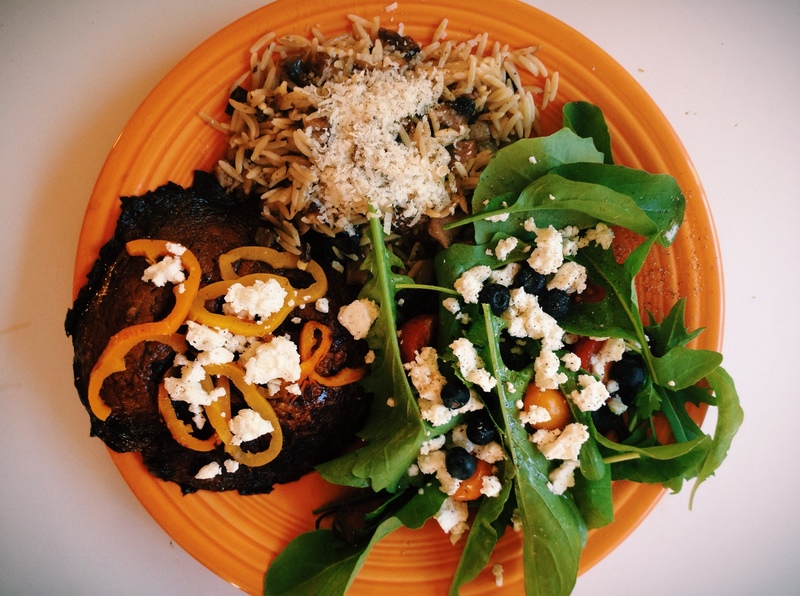 Serve with brown rice or farro.